Racquel Treniece McBay entered the world feet first on May 17, 1992 - a definite indication that she would walk to the beat of a different drum. She developed an appreciation for music at a young age which led to a passion resulting in many recognized performances at numerous churches, special programs, conferences, concerts, and events at school and in the community. 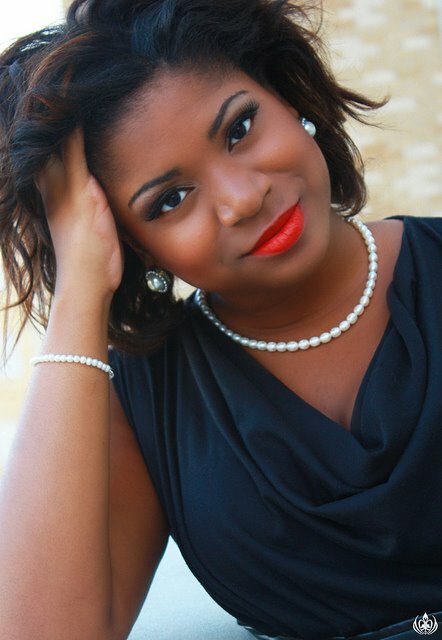 As a current student at Texas Christian University studying Theatre and Communication studies, although education is extremely important to her, earning a degree is not the only goal on Racquel's to-do-list.. Her passion to reach out in order to impact and inspire others has led to the foundation of VoiceBox Productions. Racquel is driven to use each second of her life pouring into hearts, spirits and souls with the gifts God has blessed her with. Her pure voice is fused with elements of gospel/inspirational, rhythm & blues, classical, jazz, and neo-soul. Racquel also enjoys speaking to youth, ages 12+, while addressing topics of self-esteem and worth, discovering ones TRUE self, overcoming setbacks, college preparation, and the importance of higher education. With her charismatic personality, personal experiences and testimonies, knowledge and spiritual messages from God’s word, she is able to captivate an audience and leave a lasting impact.